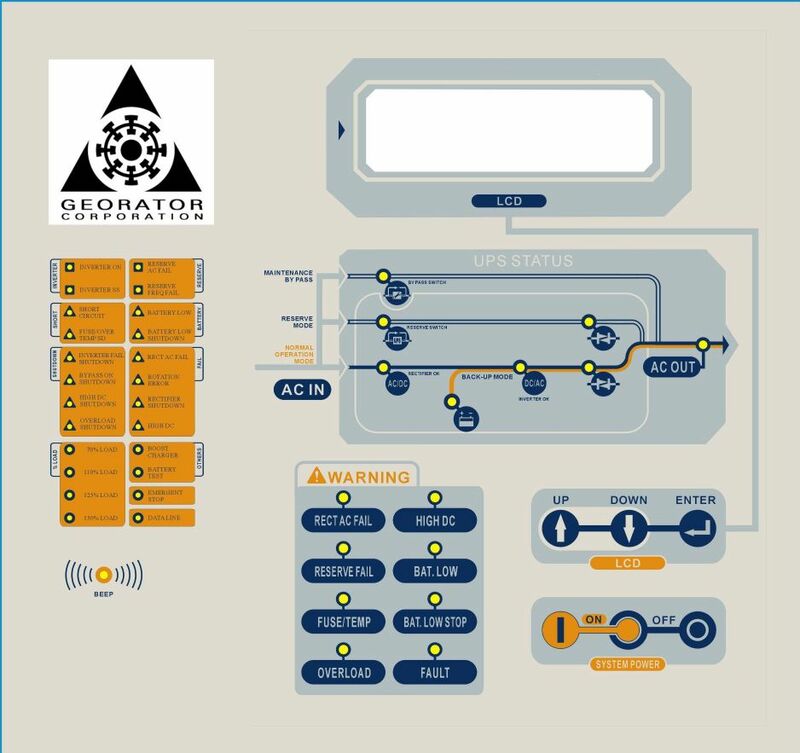 Georator Corporation was founded in 1950, initially designing and manufacturing electrical rotary frequency converters (400 Hz permanent magnet generators and motor-generator sets 50-60-400 Hz) for industrial and government applications. Application for the Company's products range across all requirements to test or run equipment at a Hertz (Cycles per Second) other than US domestic 60 Hz. The company's products are renowned for their reliability and longevity, many having been in continuous service for over twenty years with only minor maintenance required. In the past 25 years, the company has introduced several lines of solid state (electronic) devices, both to the frequency conversion market, and to the Uninterruptible Power Supply (UPS) market. These lines offer alternatives to the traditional rotary frequency converter units, providing precision and flexibility required for some applications. Georator strives to provide the same high quality to these solid state frequency converter devices, as it has in the past to the rotary units.